ROADTRIP bring your dog along for added adventure! 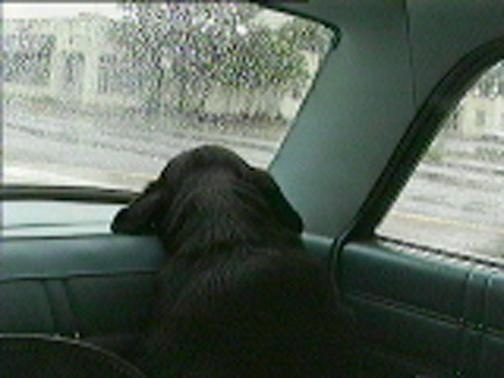 (our dog kaya daydreaming on a roadtrip back in the day) just a few ideas...here's hoping everyone gets a chance to squeeze in some fun this summer! !